How do I get translator? Good news: you don’t have to do anything! We’re rolling this out to all Orion customers. If you don’t have the Translation Preview group already, log out and back in again and you should see it in your Groups List. 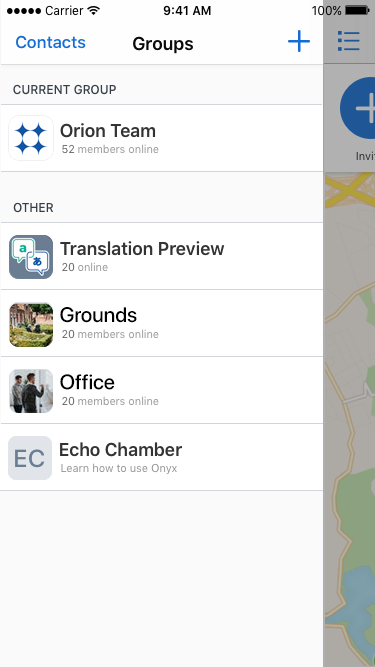 Translation Preview in the Groups List.